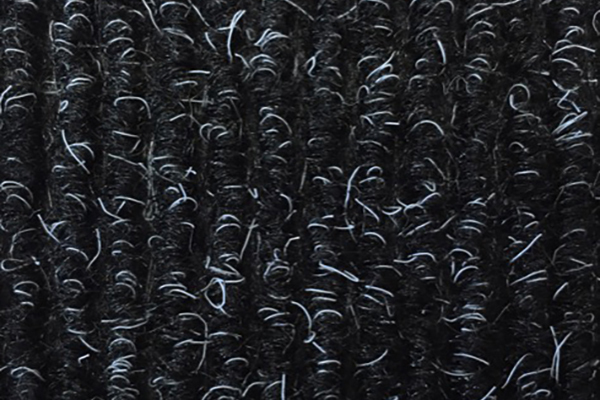 Heavy duty ribbed flooring carpet, with a rubber backing. 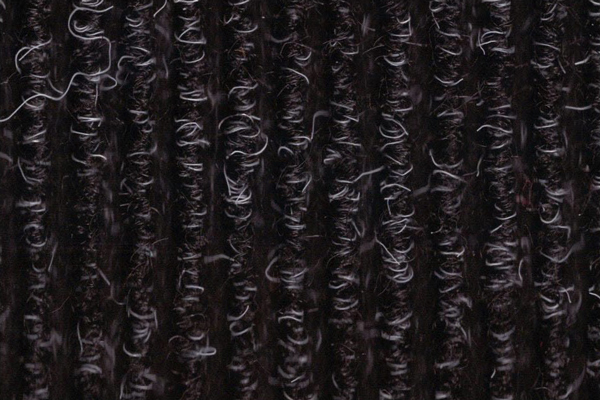 Heavy duty "berber effect" floor carpet, with a rubber backing. 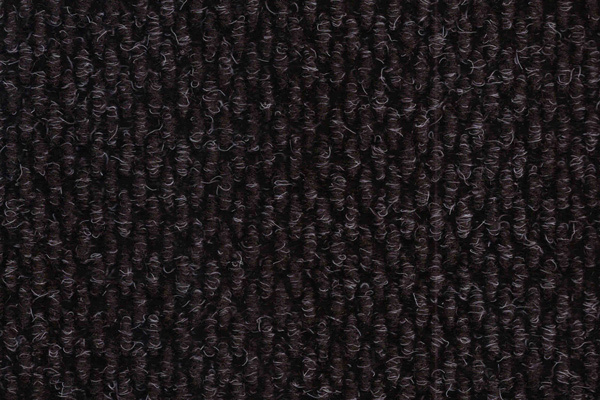 Extra heavy duty ribbed flooring carpet, with a rubber backing. 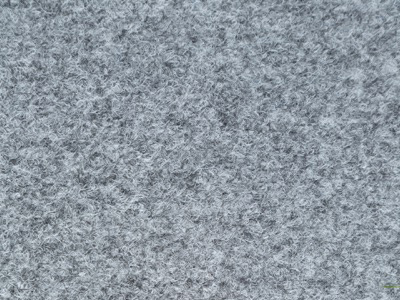 Extra heavy duty flooring carpet, with a rubber backing.